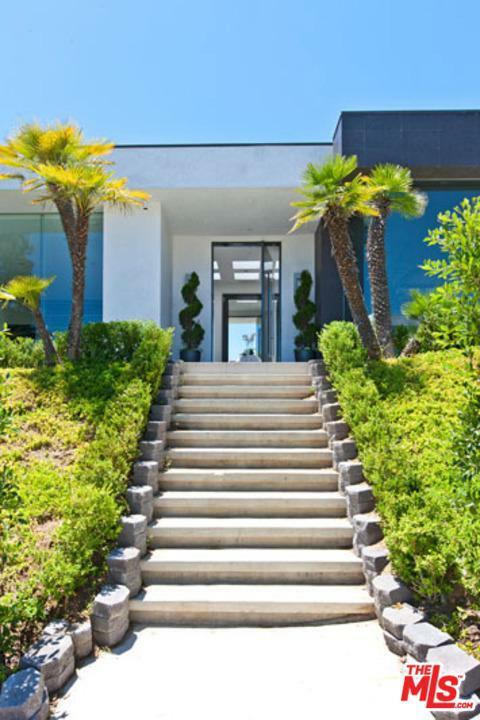 Extraordinary Trousdale Contemporary designed by Jon Mandl with spectacular city views. 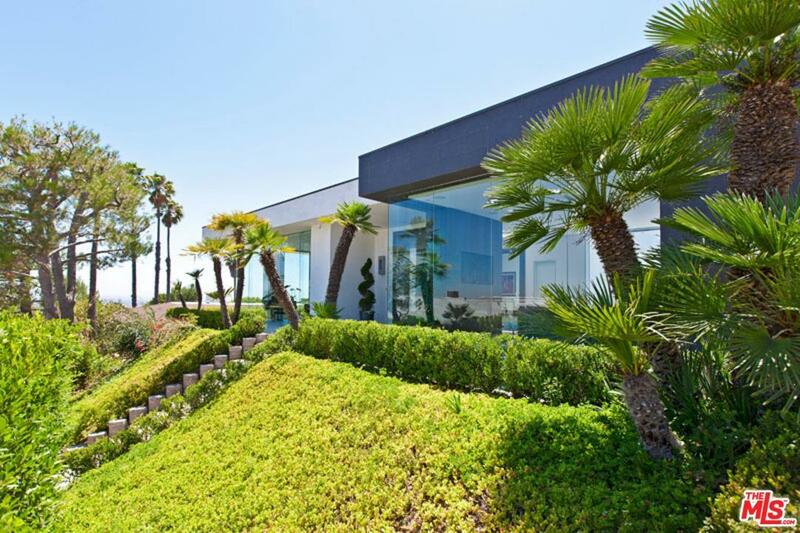 The architecture of this fabulous home delivers clean lines with walls of glass & Fleetwood doors throughout that seamlessly fuse to integrate interior & exterior spaces & offer the ultimate Beverly Hills lifestyle with ideal space for entertaining in grand style. Incredible pivot front door to formal entry & spacious formal living room with fireplace & walls of glass to stunning views. The natural light enhances a stunning kitchen, dining area, & family room that combine for a magnificent great room. The kitchen is complete with long center island, quartz countertops, & professional Miele appliances. The exceptional master suite with large walk-in closet & luxurious bath with dual vanity, soaking tub, & steam shower. 3 additional bedroom suites. Yard is complete with patios, viewing pavilion, grass area, fire pit, & sparkling pool & spa, all overlooking the shimmering vistas.